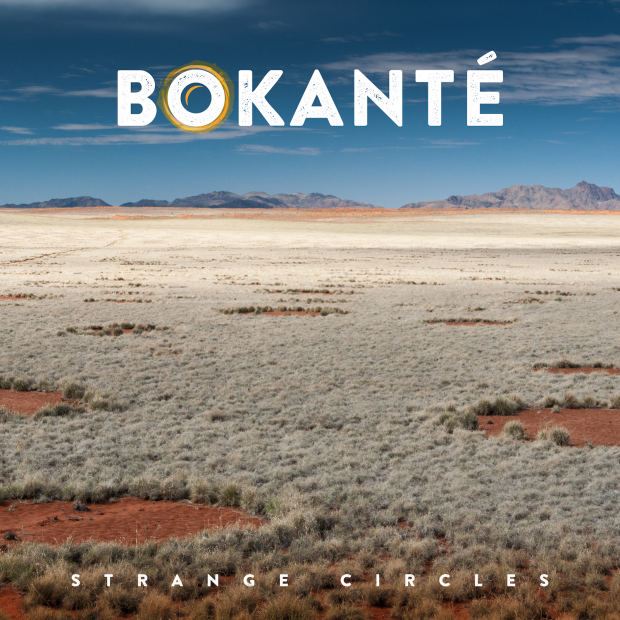 A band steeped in societal message, Bokanté strive to bring more awareness to social abstraction and human indifference. Through a cultural exchange and mingling of musical languages, the new group (formed by Snarky Puppy founder Michael League) cover a diverse spectrum of styles. Despite the heavy theme of their lyrics, this is a collaborative that pay equally serious attention to the depth of musicianship. You’ll encounter rocky desert blues rolling into folkloric Caribbean swings. 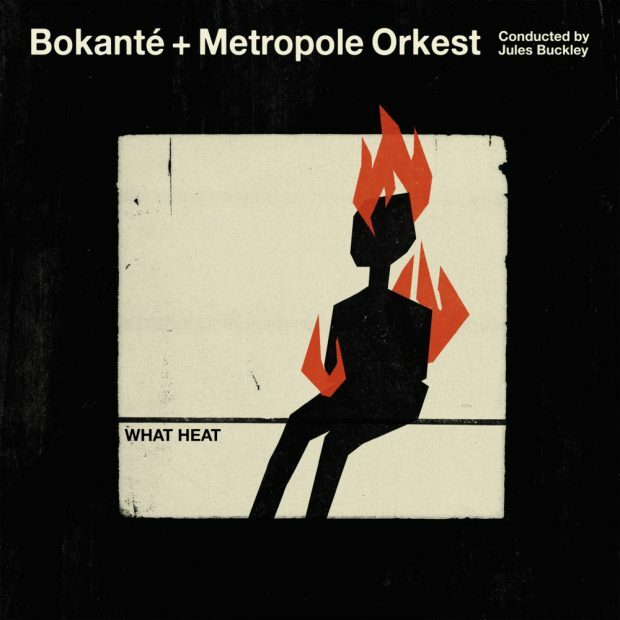 Although this sounds confusing, the group successfully brings these flavours together into a single tasty offering on the new album What Heat (published by Real World Records). Their tunes are accessible, catchy and layered with beautiful harmonies. The musical union is made up of eight well-known musicians and fronted by Montreal based vocalist Malika Tirolien. Tirolien grew up in Guadeloupe and sings in her native mixture of Creole and French. She is joined by Snarky Puppy members Michael League, Chris McQueen and Bob Lanzetti on guitars. Teaming up with them are Jamey Haddad on percussion, legend Roosevelt Collier on pedal and lap steep, and two percussionists André Ferrari and Keita Ogawa. Between the eight players they cover four continents and have won two Grammys – a super-group in rolling motion. Michael League answered some questions about how such a collective was spurred together and what is important for them to emote in their audience. What was the initial idea and drive that brought you together? What are the main messages behind your music? How do you want people to react to your music? How do you manage to synchronise so many different voices and styles when writing with this diverse group? “Each person brings a lifetime of their own experiences, truths, and ideas. Welcoming those is easy enough but incorporating them into a succinct and cohesive sound is the real challenge. It’s a process, but I think we get better at it every day. Do you write for yourself or for a specific audience? Which track is most sentimental for you on the new album and why? In three words, summarise the most important emotions you’d like to share through your music.